The growth of the Internet along with wireless technology has altered our world. Just as burglars try to enter a property and steal money and possessions in the real world, there are just as many criminals in the online world. There are people who spend a lot of time trying to break passwords and secure codes, and some of them do so for criminal purposes. One of the benefits of knowing this is that it can make homeowners think seriously about different levels of home security. 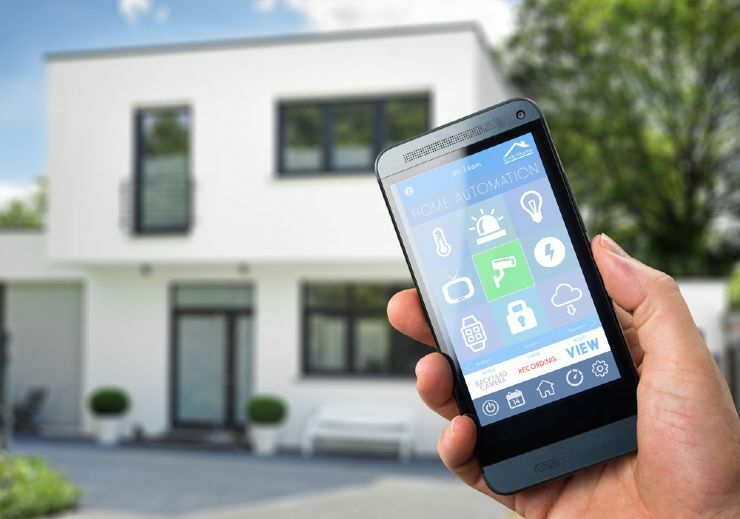 At ERA we know that despite some of the problems that the Internet has brought, there are also many benefits, and we work hard to ensure that our wireless home security features are not easy to break. While some hackers will say that if a system is wireless then it’s easier to hack, most security experts will tell you that it’s an over confident boast. Our secure systems have smart functions that not only let the police know about break-ins, but also alert you if a problem occurs. Along with modern security systems, our experts will always recommend that you have secure locking systems fitted to all of your windows and outer doors. We have been producing the hardware for window and door locks for more than a hundred and fifty years, which means that we know our business. Our products are guaranteed secure. We offer a 24-hour support system and when you have our products installed, you will save money on insuring your home.